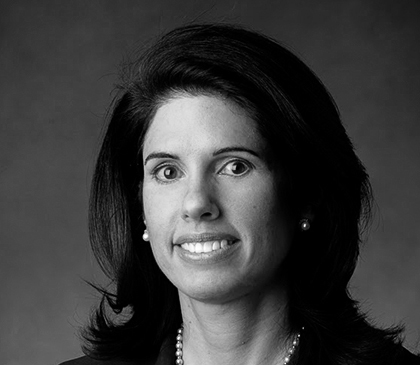 Sima Griffith is founder and Managing Principal of Aethlon Capital. During her 25 year career, she has successfully structured and completed mergers, acquisitions and capital raises for entrepreneurs, private and public companies and family businesses. She is a frequent speaker on issues and trends in mergers and acquisitions, private equity, and venture capital. Sima serves as a judge for the Minnesota Cup, a statewide contest for Minnesota’s newest and most innovative business idea and as a judge for the E&Y Entrepreneur of the Year Awards. Sima Griffith has been featured in the Star Tribune, St. Paul Pioneer Press, Twin Cities Business Monthly, and the Minneapolis, St. Paul Business Journal. Sima is a registered Principal with FINRA and holds Series 7, 24, and 63 licenses. She is a member of the Women’s Presidents Organization (WPO) and of Vistage International, a peer mentoring organization for CEOs and business owners. Sima is a graduate of Amherst College. Walker Art Center – one of the nation’s "big-five" museums for modern art. InnerCity Tennis – a non-profit organization that aims to develop and unleash the potential of youth on and off the tennis court by engaging a supportive community. American Public Media Group and Minnesota Public Radio – MPR is one of the nation's premier public radio stations producing programming for radio, digital and live audiences, and operates a 45-station radio network. American Public Media, MPR's national programming division, is one of the largest producers and distributors of public radio programming in the world and the distributor of several public radio programs--including "Marketplace" reaching listeners on radio stations nationwide each week. Salo – a leading finance, accounting, and HR consulting and staffing company. Engineering America – a provider of tanks and process equipment for the water industry. The Minneapolis Foundation – a statewide center for philanthropy. Children’s Hospitals and Clinics – the largest pediatric health-care organization in the Upper Midwest. PACER – a non-profit organization serving families of children and young adults with disabilities. The Children’s Theater Company – one of the world’s foremost theaters for young people. The Minneapolis Club – a premier gathering place for business, civic, and community leaders. Investor Relations Section of The Public Relations Society of America – a trade association for investor relations professionals.